The German commercial investment market is heading for another strong year in terms of investment volume. During the first half of the year, properties changed hands for more than €25.2bn. While the transaction volume was down by approximately 8% year on year, this still represents the second highest investment volume for the corresponding period during the current market cycle. Despite the continued surplus demand, the majority of investors remain risk-averse. By way of example, there was no increase in investment activity outside of the top seven cities. 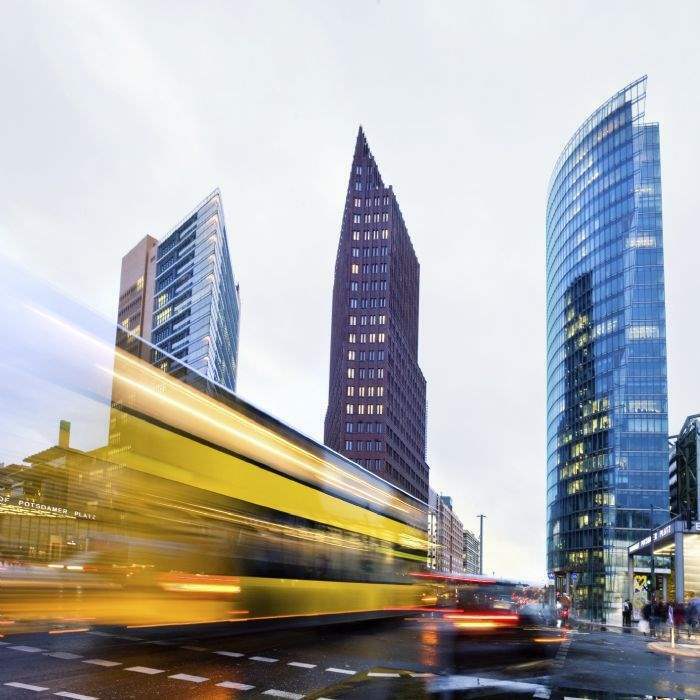 In fact, the seven largest German real estate markets accounted for around 68% of investment during the first half year, which is above the five-year average of almost 64%. “The majority of purchasers are assuming that we are in the late stage of the current cycle and are therefore interested in defensive investments. There is a particular focus on properties in good locations that promise long-term rental income,” says Matthias Pink, Director and Head of Research Germany for Savills. The healthcare property and care property market witnessed a significant increase in investment volume. The transaction volume rose almost fivefold compared with the corresponding period last year to more than €1.6bn. By far the largest transaction was the acquisition of a 50% share in a hospital portfolio by a Primonial fund, which was also by far the largest deal during the year to date. The transaction volume for hotels also confounded the overall market trend, increasing by 41% to around €1.5bn. 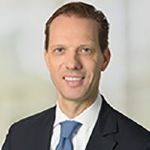 “The increasing investment in healthcare property, which is relatively independent of economic conditions, and the acquisition of operator-managed properties with long leases could also be manifestations of defensive investment strategies,” says Pink. While investors are pricing in further rental increases, capital growth from falling yields is likely to diminish, with yield compression having significantly weakened in comparison with previous years. In the top seven cities, prime office yields hardened by an average of 10 basis points compared with the previous quarter and currently stand at 3.2%. Prime yields on high-street properties also hardened marginally by 10 basis points to 3.2%. “We expect only modest further yield compression during the remainder of the year, followed by a phase of stable yields,” predicts Pink. 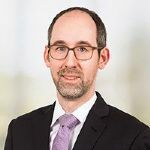 Global risks, particularly in the form of simmering trade wars, are likely to impact ongoing developments in the German commercial property market over the coming months. “The effects on the German economy remain limited. However, the strongly export-oriented national economy would be significantly affected by the consequences of increasing protectionism,” says Pink, emphasising: “Industrial production has already weakened recently and clouded business sentiment. This poses risks to economic growth and hence demand in the occupier markets,” says Pink. “Although the risks are increasing, there are still currently no indications of weakening demand from investors in the commercial investment market,” says Lemli. “In fact, the stable political conditions in international comparison and continued excellent fundamentals could even result in Germany's status as a safe haven for investment being further enhanced.” Savills still expects the transaction volume for the full year to reach up to €55bn.